Bajaj Auto has been making some innovations in their motorcycle models. This is in order to match up with their competitors. One good innovation done by the company has something to do with their Pulsar series. Such innovation gave birth to the Bajaj Pulsar 150 DTS-i. This is another motorcycle model that is being rooted by a lot of people in the Indian market of motorcycle. This is the perfect motorcycle product that can be matched by the company to the Suzuki GS150R and the Honda CBF Stunner. Bajaj Pulsar 150 DTS-i has a very powerful engine, which is a single-cylinder, four-stroke and air-cooled one. This motorcycle has a DTS-i engine type, which makes it even more powerful compared to some other motorcycle brands and models. It even has a displacement of 149 cc. This engine can produce a maximum power of 15 bhp at 9,000 rpm and a maximum torque of 12 Nm at 6,500 rpm. This is even built with a 5-speed gearbox that helps a lot in maximizing the speed of this bike. This bike has a mileage of 40 kmpl when used in the city, and 50 kmpl when you drive with it in the national highways. 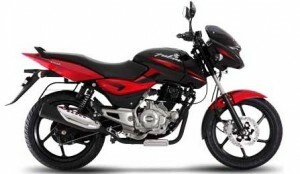 If you will use Pulsar 150 DTS-i in both surface, the expected mileage is 65 kmpl. This is definitely not bad mileage in a bike that is extremely powerful. This mileage is enough for you to save a lot of money in the fuel expenses. In terms of speed, this motorcycle has a top speed of 110 kmph, so there is no way it cannot deliver you in any destination you want to go to in just a matter of time. What is even best about it is the fact that it has a maximum fuel tank capacity of 15 litres. With that being said, you can surely travel in longer distances without refueling it every now and then. Its 143-kilogram kerb weight does not even affect its speed at all. Controlling the speed of Pulsar 150 DTS-i as well as enhancing your security as the driver are even possible with its 240 mm Disc front brake and 130 mm Drum rear brake. 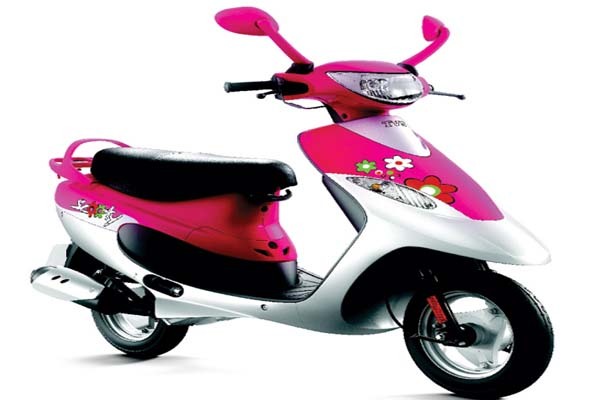 Its front part is equipped with telescopic forks front suspension and a 105 mm nitrox shock absorber rear suspension. Its ex-showroom price is around Rs. 73,382 and this may be a bit higher from your budget. Even so, every penny you spend from it will be certainly all worth it. 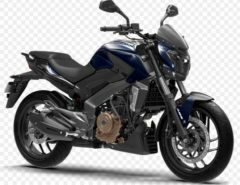 Most of the parts of Bajaj Pulsar 150 DTS-i has all-black color, including its engines, alloy wheels, and shock absorbers. Generally, it has a very striking design just like its sibling that is the Bajaj Pulsar 180. Its tail part is newly refined and designed stylishly. It even has a very distinctive razor-sharp taillight. All in all, the entire outside appearance of this bike is very sleek, making it perfect for those drivers who want to have a sophisticatedly designed motorcycle that they can be proud of. For color options, this bike is engineered in four color variations. 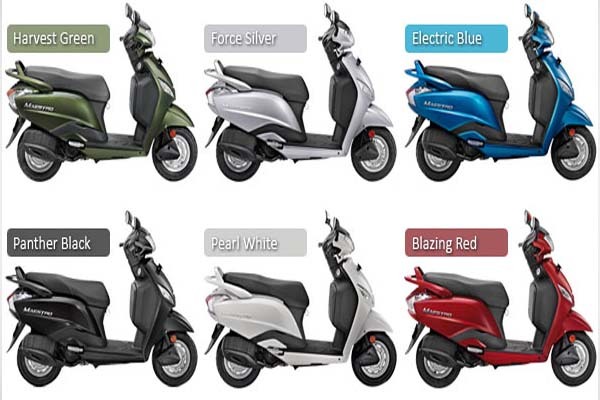 You can choose the sapphire blue, the pearl metallic white, the ebony black, or the cocktail wine red one. The number amazing feature of this bike is its DTS-i engine type. This has made a big difference on its power and speed. It has a digital fuel gauge, digital speedometer, analogue tachometer, and an electric start. Its electric start feature made it very simple to drive because it will be very easy for you to start its engine. With all the amazing features and sophisticated design of Bajaj Pulsar 150 DTS-i, this bike is definitely a worth-investing one. It will certainly give you a great driving and riding experience.